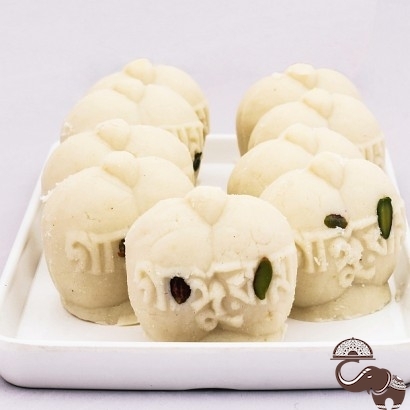 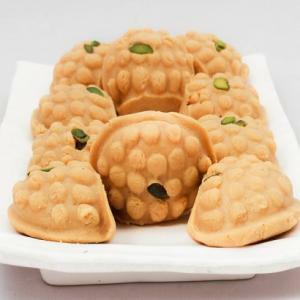 The Jal Bhara Sandesh, locally known as Jol Bhora Taalsansh is a signature Bengali sweet which defines the culture of West Bengal around the world. 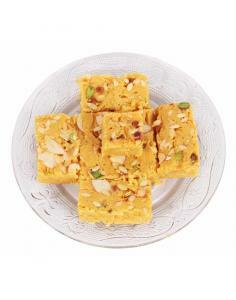 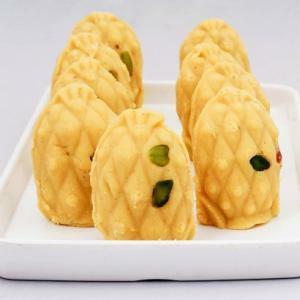 This sweet is made from cottage cheese, milk, khoya, water, sugar or jaggery. 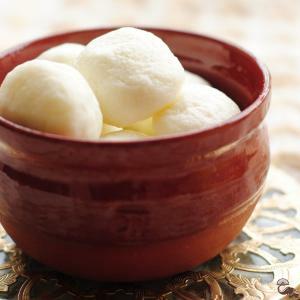 As it is filled with scented sweet water, the name defines not only its make up but also its legacy.